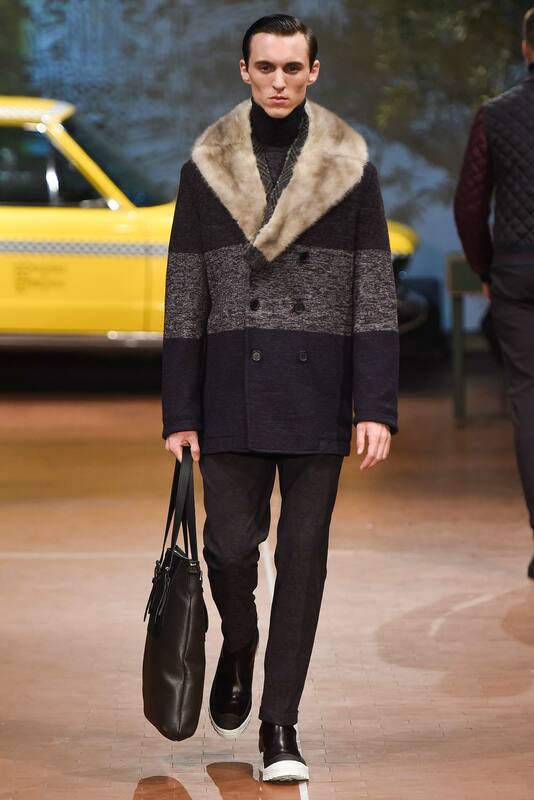 As the mercury starts to drop down, and the snuggly weather approaches, why not rug up the stylish way? 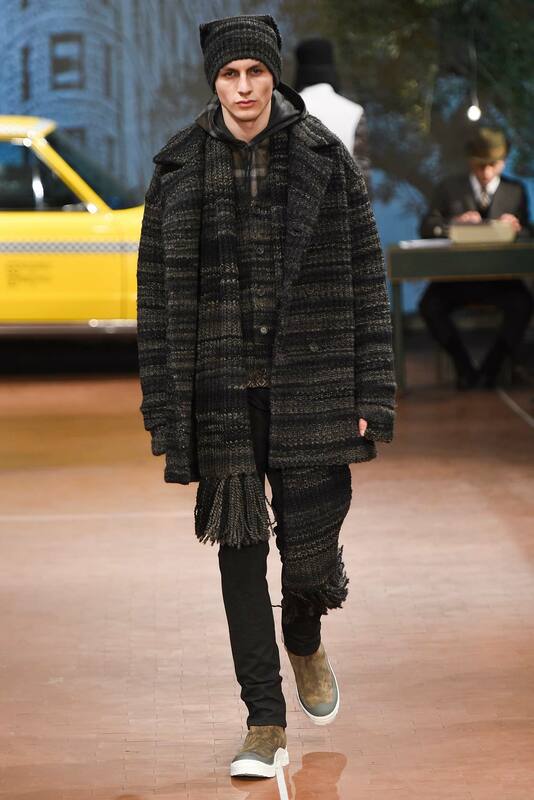 That way you get to keep the colds and the fashion police away (#winning). 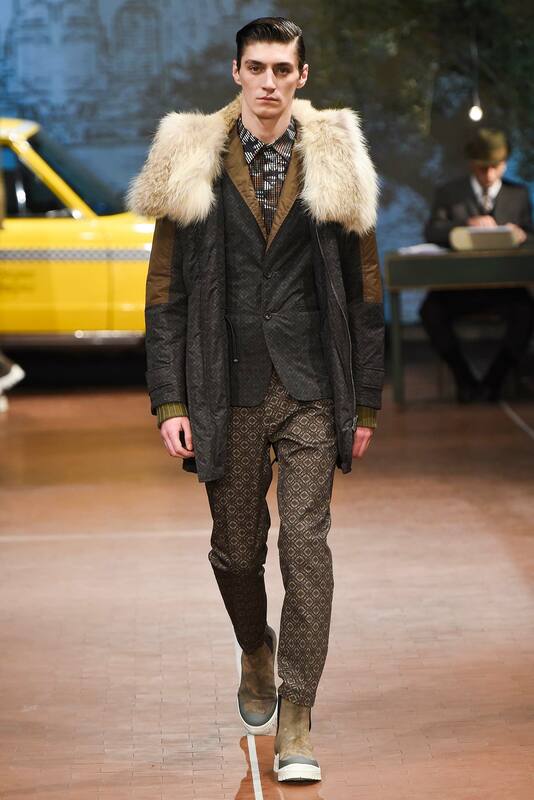 Here’s some inspiration for the gentleman who loves to turn it up in winter. 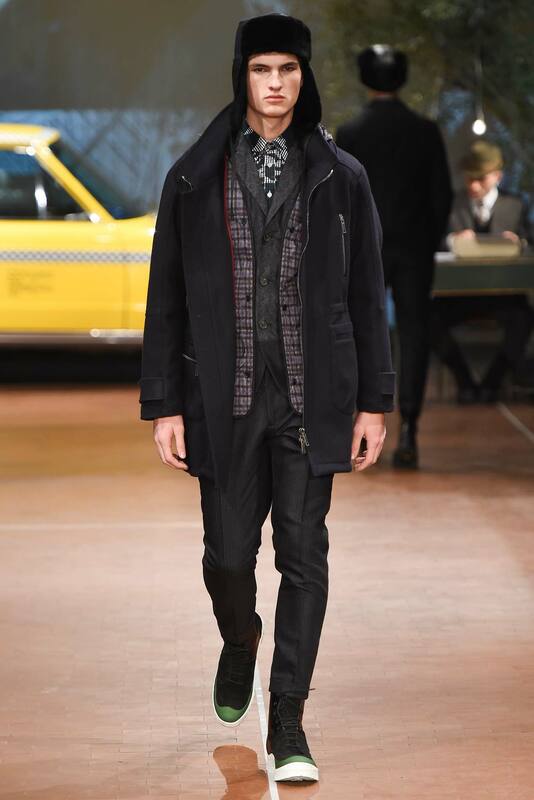 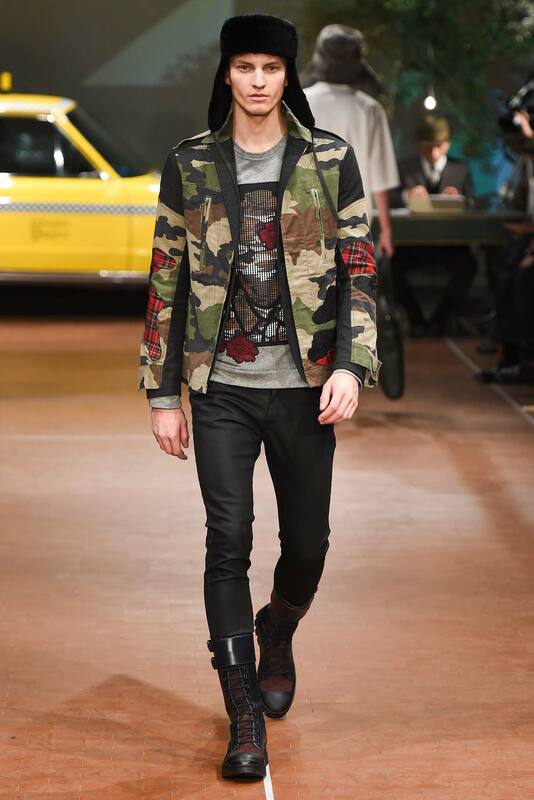 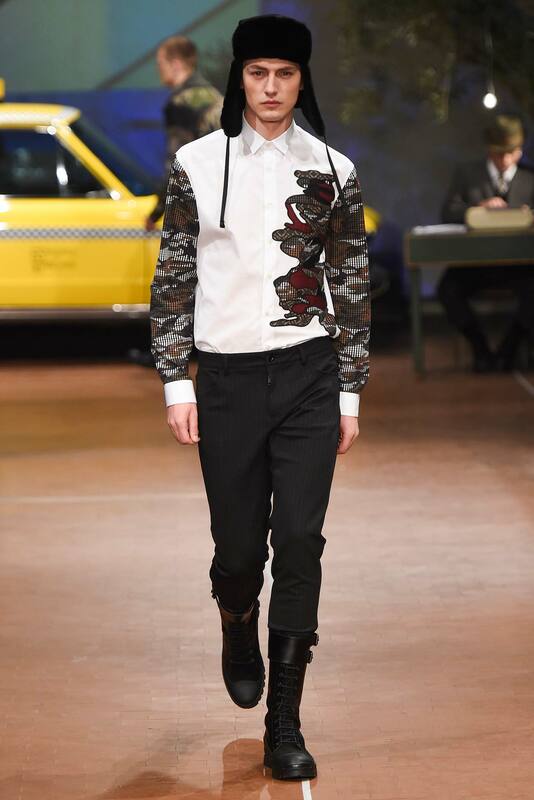 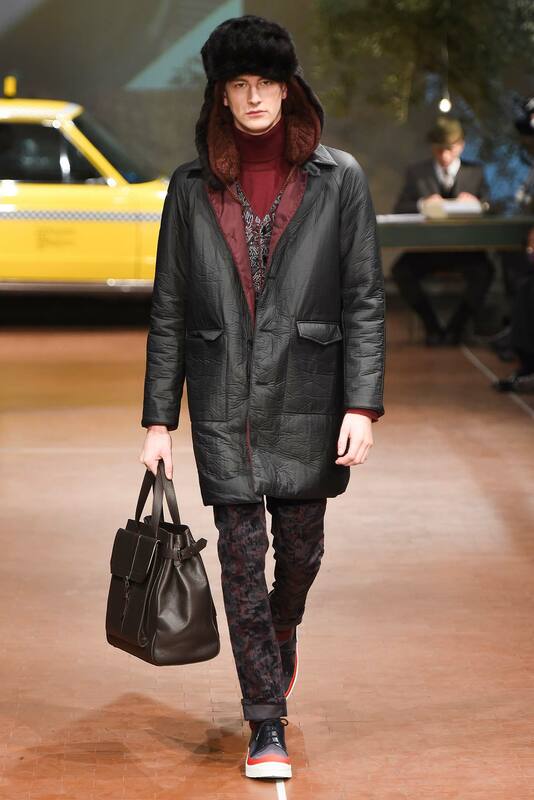 Some cool pieces from the Antonio Marras Fall 2015 Menswear collection. 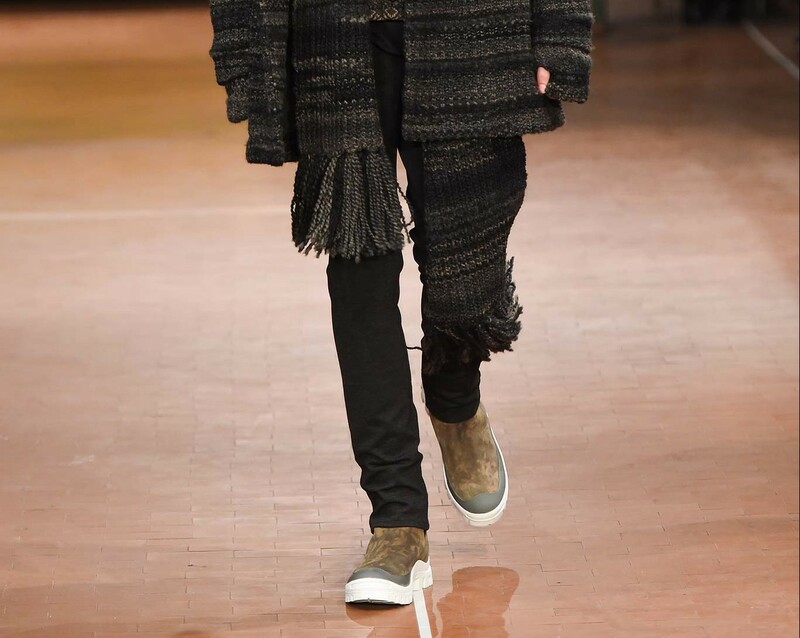 Definitely not for the fainthearted, but it sure makes a big stylish bang, cozy as it is.